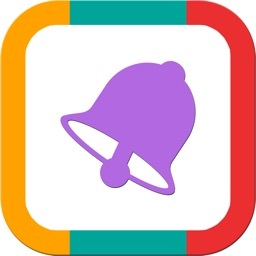 Beep Me is the quickest, easiest, and most intuitive Reminder/ToDo app that you'll ever need! 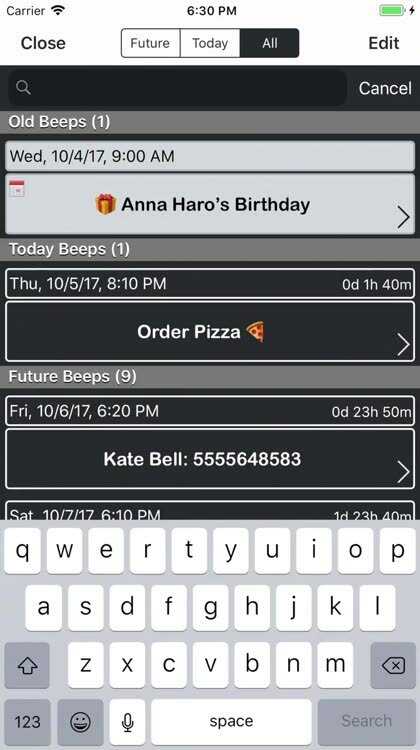 Want your calendar events to appear at the same central reminder app and benefit from the nagging and pre-alarms that are available only in Beep Me? No problem, just select the calendars you'd like to import from and you're ready to go. Do you have more than one device? 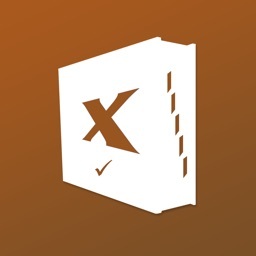 keep that synced with the new Backup & Restore options using iCloud or Dropbox clouds. Just backup your Beeps from one device and Restore them on another device, importing only the missing Beeps on that device. * "Simple, easy to use, works very well. Thanks you!" 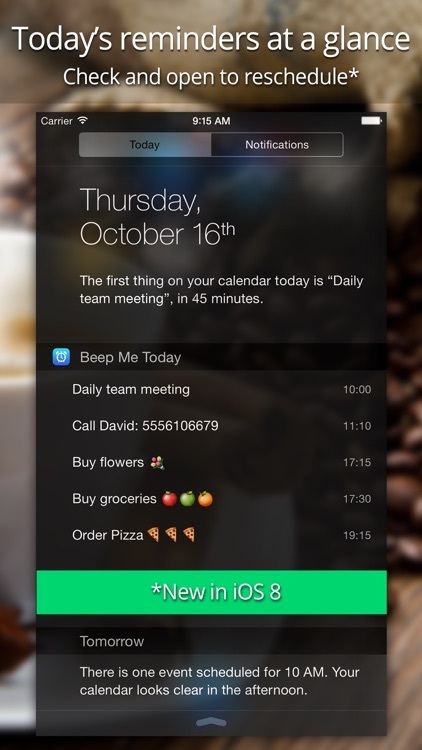 * "Missing piece in iPhone - This is the piece that you need between calendar and to-do. Simple and warm interface and that's why I love it." * "That's what I was looking for, fast and intuitive!" 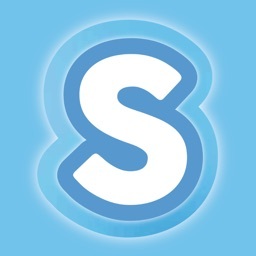 - Set as many reminders as you need. 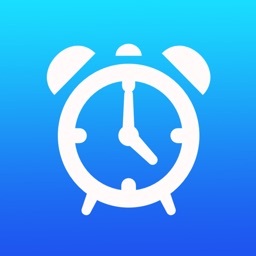 - Set reminders timer style: Remind me in 20 minutes. 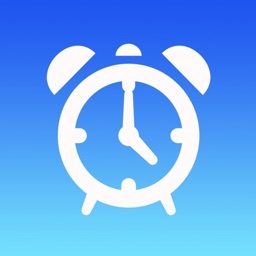 - Set reminders clock style: Remind me at 2:30. - Set the repeat interval: Day, Week, Month, Year. - When reminded either accept it or snooze it. 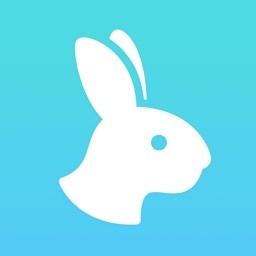 - Import events from your calendar. 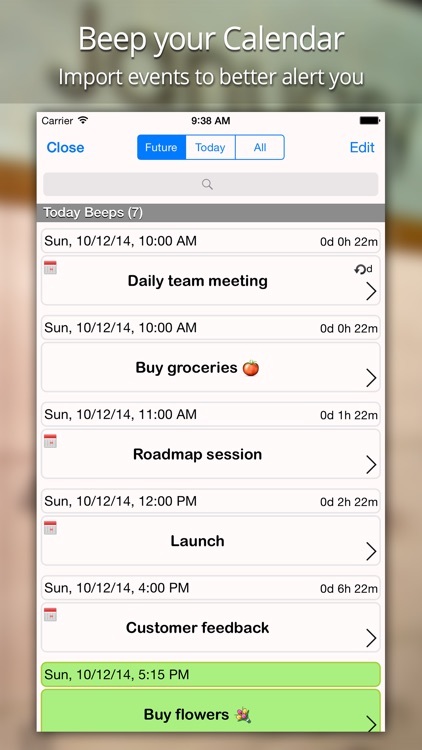 - View today's reminders in the Today notification center. 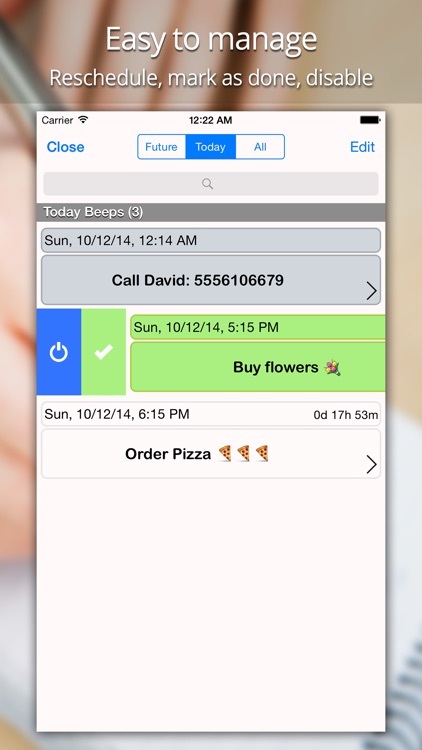 - Set phone call reminder by selecting a contact and calling them when reminded. 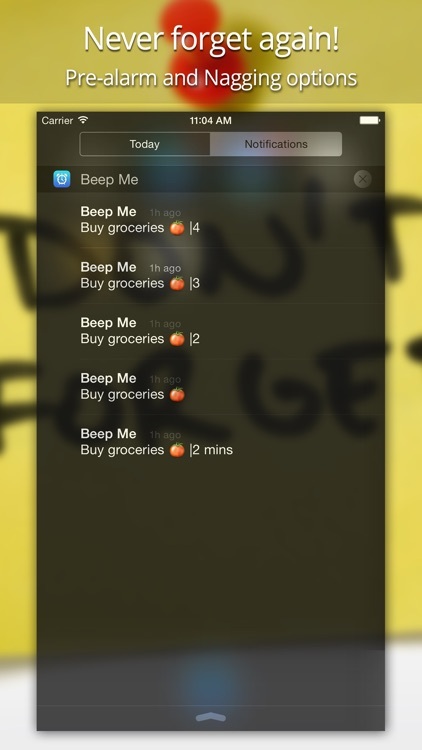 - Nagging mode allows you to set the number of times and interval to nag about a beep you until you open the app again. 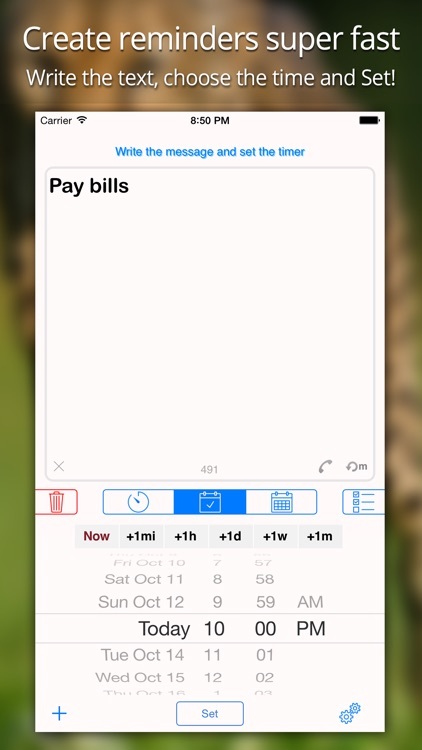 - Copy a beep to the calendar to make it permanent. - Uses local notifications, no need for internet connection. If you already love Beep Me, then spread the word and let everyone else know about it as well! 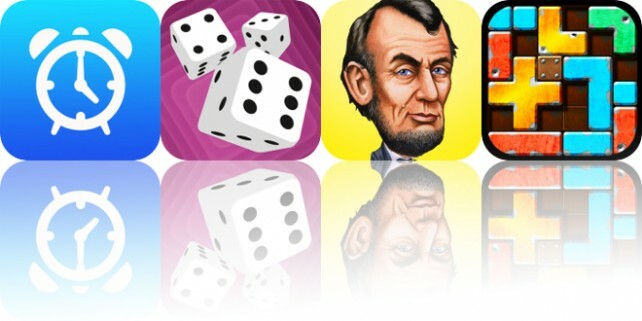 Today’s AppsGoneFree list includes a productivity app, a dice game, and a trivia game. Today’s AppsGoneFree list includes a productivity app, a photography app, and a lunar calendar.